Once again, we must turn to media outlets outside the U.S. to get straight facts concerning vaccines. The U.S. mainstream media only publishes one side of the vaccine debate and tries hard to squash any negative publicity regarding vaccines (see: The Vaccine Debate and Suppression of Free Speech in America ). We have previously reported how even local media sources in the U.S. are now reporting the truth about whooping cough outbreaks, since so many pertussis outbreaks are happening across the nation among fully vaccinated children, clearly showing that the vaccine is no longer effective (see: Whooping Cough Outbreaks Among Vaccinated Older Children Increasing ). 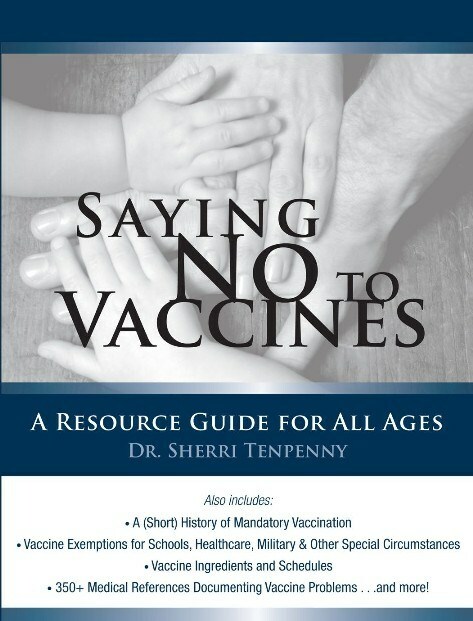 In spite of this well-documented fact that the whooping cough vaccine is a failure, it remains in the vaccine schedule and unvaccinated children are wrongly blamed for the outbreaks. 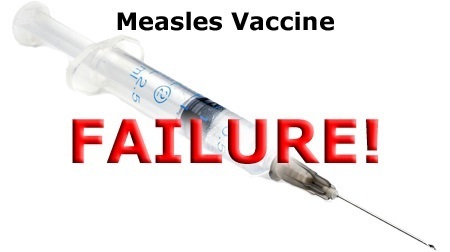 In addition to whooping cough, measles is also making a comeback with new outbreaks, and again, the U.S. mainstream media is blaming unvaccinated children. But the failures of the measles vaccine are also well documented. Lawrence Solomon, the research director of the Consumer Policy Institute  in Canada, recently wrote a series of articles exposing the faults of the measles vaccine that were published in the Financial Post . This is the other side of the measles story. One that is well-documented, but censored in the U.S. media. 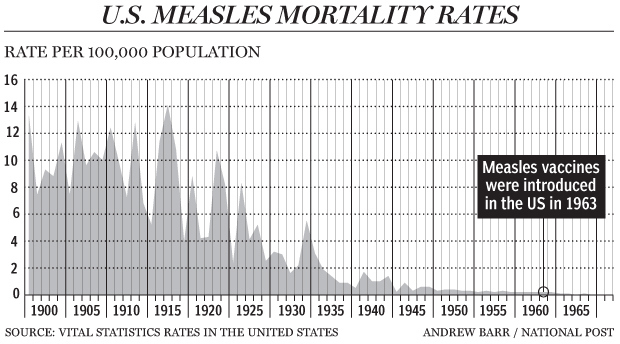 Several decades following the vaccine’s introduction, the measles death rate rose, largely because the vaccine made adults, expectant mothers, and infants more vulnerable.